Emergency Response: There is No Time To Lose! When emergency strikes, you need funds raised . . . and FAST! But, most channels have a natural time delay due to printing, mailing, or producing media. 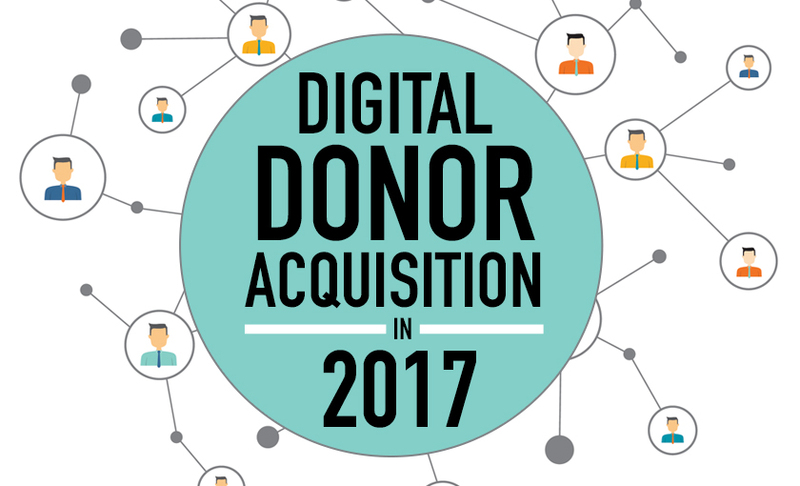 In the digital world, though, you can eliminate that lag time and literally start to mobilize donors right away. As a result of our partnership and commitment to these shared goals and strategies—over the past seven years—The Scott Mission has experienced a 235% growth in income and a 320% growth in the number of donors giving each year! And even better news is we’re not done yet . . . Boy, I tell ya, I’m almost afraid to turn on the television these days! The news is mostly tumultuous at best. The din of politics hurts my head and man’s brutality to man hurts my heart! But I must say, it gives all the more meaning to the work we all share . 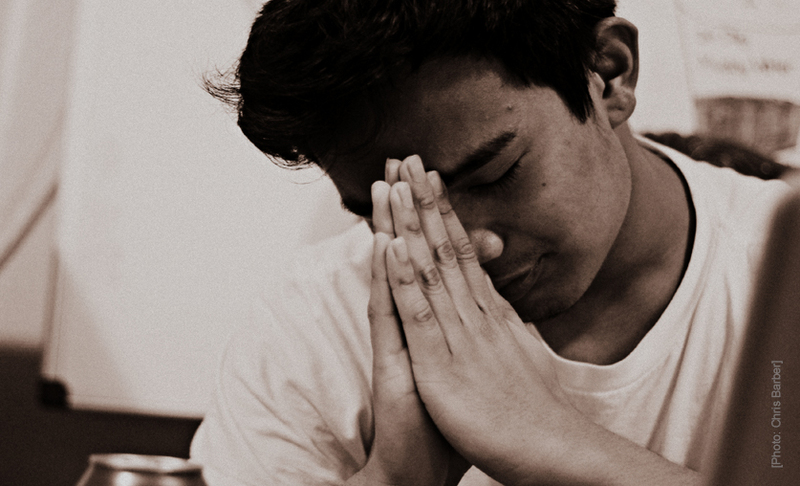 . . giving hope to those who are in need of some good news! Organizations that move into a multi-channel digital marketing strategy are achieving up to 300 percent improvement in ROI from their fundraising efforts.